Launched 17 years ago, Salesforce is the fastest growing top 10 software company in the world and has been ranked as one of the world’s most innovative companies by Forbes for five years in a row. Salesforce empowers companies to connect with their customers in a whole new way, run their business from their phones, create one-to-one customer journeys and make smarter, more predictive decisions from anywhere in real-time. 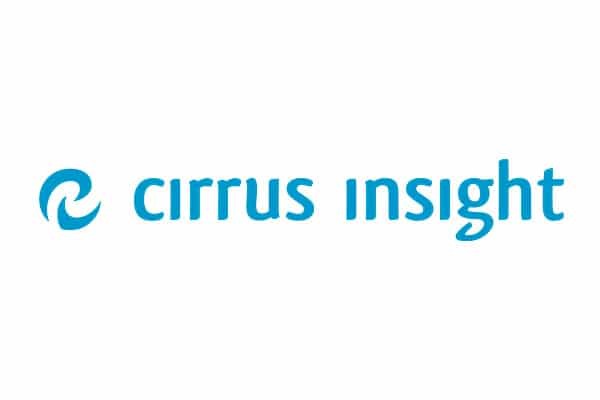 Since its launch in 2011, Cirrus Insight has been a must-have tool for salespeople who want to work faster and smarter. It’s a plugin for Gmail and Outlook that automatically updates Salesforce as you work. And it brings Salesforce customer intelligence and key CRM features into the inbox where you work. 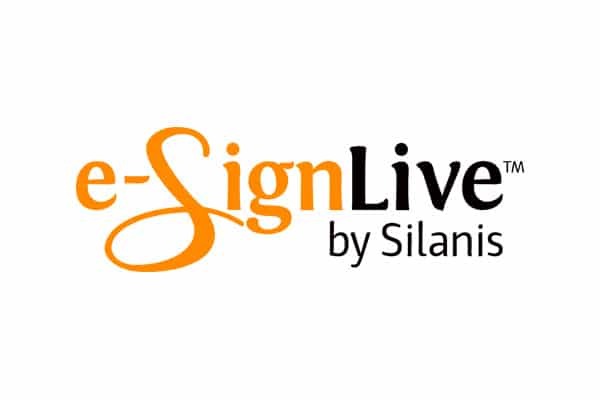 eSignLive is an electronic signature solution that enables documents to be securely signed electronically on any device. 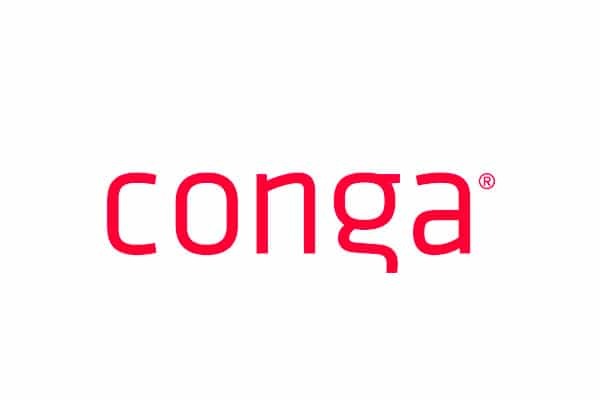 Organizations use eSignLive to improve customer experience, increase productivity and reduce errors and costs by automating workflows and enforcing business rules throughout. MapAnything helps salespeople make more money by turning Salesforce into an interactive Map-Centric Experience. Information is more easily understood when it’s highly visual and placed in the context of a Map. 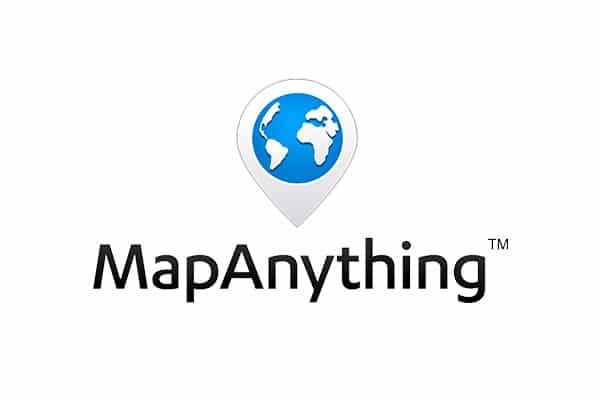 MapAnything frees up more time to sell by decreasing time spent territory planning, driving and tracking field activities.